Harvested by night, made true to tradition and terroir, this beautifully pale gold wine opens with delicate floral bouquet and wet stone aromas. Juicy layers of green apple, citrus zest and pear are elegantly balanced on the palate with a refined minerality to deliver a mouthwatering finish. 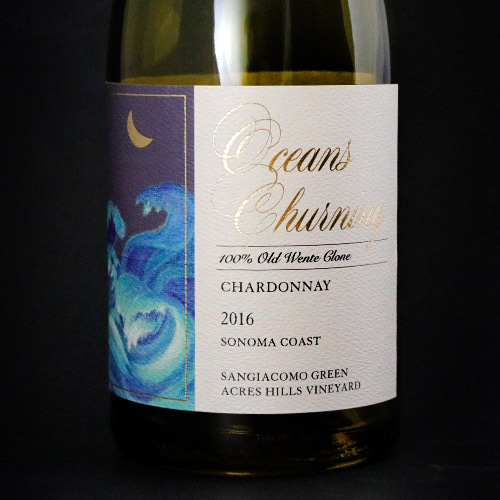 This is Chardonnay for food and wine lovers! Burgundy-inspired elegance, Sonoma pride!